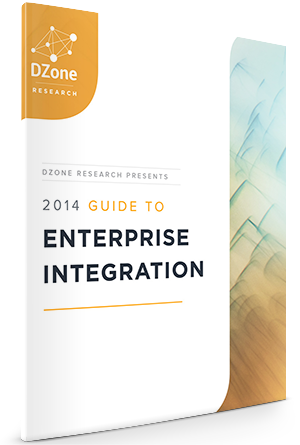 Overall, 63% of respondents use an integration framework (e.g. Spring Integration, Camel) and 53% use an ESB or Integration Suite (e.g. Mule ESB, Biztalk), while 18% say they use neither. Note that 69% of respondents are from large organizations, where bigger integration scenarios would be more common." There is still some way to go to make Apache Camel and the JBoss Fuse offerings even more attractive to users, but we are listening and I would be happy to hear what you need or would like us to do to further foster adoption of the integration bits (either upstream or productized). Reach out to me via email or in comments to this blog post. 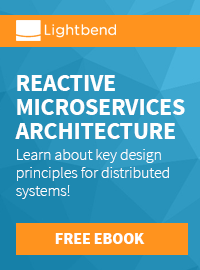 and integrating different applications and backends with each other." Get your version for free today!